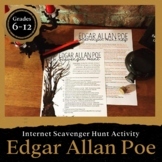 Post these pages around your classroom and let your students assess their own reading skills! 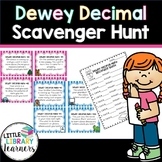 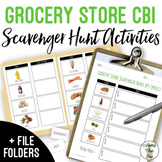 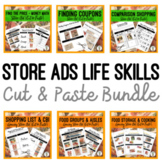 Have them work on their own or in small groups to find answers to questions involving directions, recipes, signs, maps, etc. 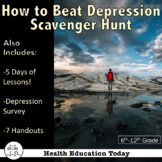 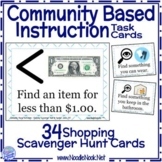 This is an active learning activity designed to help students practice using appropriate social skills in and out of the classroom. 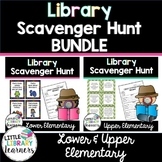 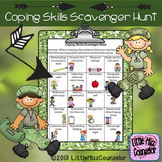 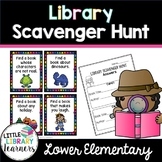 Students will practice appropriate social skills to cross off items on their scavenger hung. 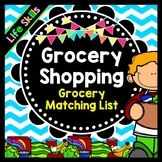 Whoever crosses off all their items first wins! 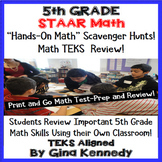 5th Grade STAAR Math Test-Prep, Scavenger Hunts in Your Own Classroom! 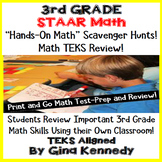 3rd Grade STAAR Math Test-Prep, Scavenger Hunts in Your Own Classroom! 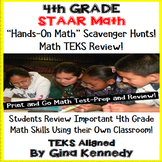 4th Grade STAAR Math Test-Prep, Scavenger Hunts in Your Own Classroom! 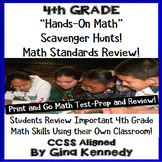 4th Grade Math Test-Prep, Review All Standards with Hands-on Scavenger Hunts!